You will Love this 2 bedroom 1.5 bathrooms Home! 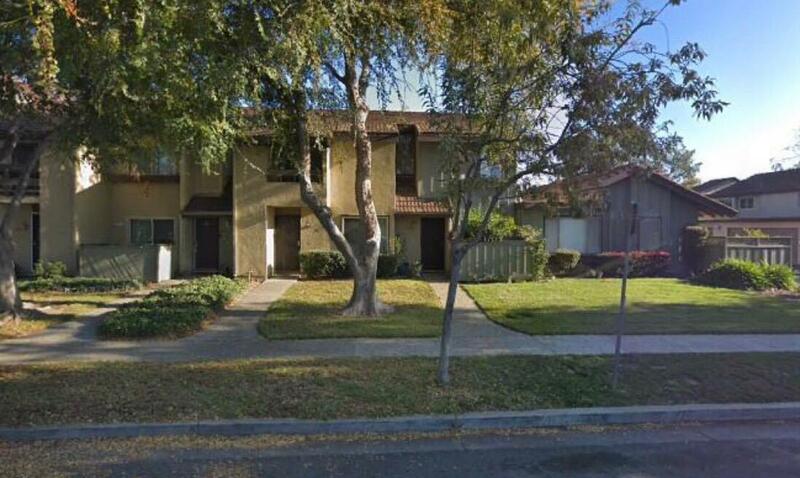 Just imagine yourself living in this beautiful condominium located in Silicon Valley. This home is located in a friendly community with full access to heated swimming pool and playground exclusively offered to community home owners. Short walk to Commodore Park, schools and shopping centers.